While you’re waiting for Santa tonight and sitting in front of the fire or tree grab some colored pencils and enjoy coloring this sweet Christmas Cat Coloring Page. It’s FREE to download from Crayola. 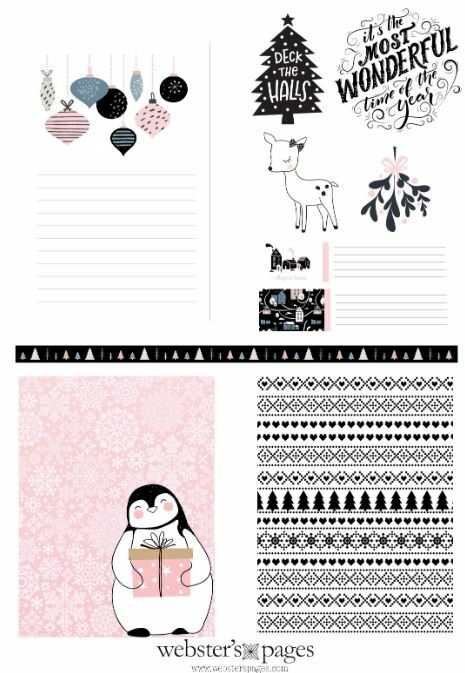 These wonderful wintery journaling cards are perfect to include in your December planner or add to a holiday or winter scrapbook layout. I love the non traditional color combination! They are FREE to download from Webster’s Pages. When you pull the tab on the side of this adorable Snowman card he sweeps across, how fun is that?! Jennifer Dove created this pull card it with stamps and dies from Whimsy Stamps. 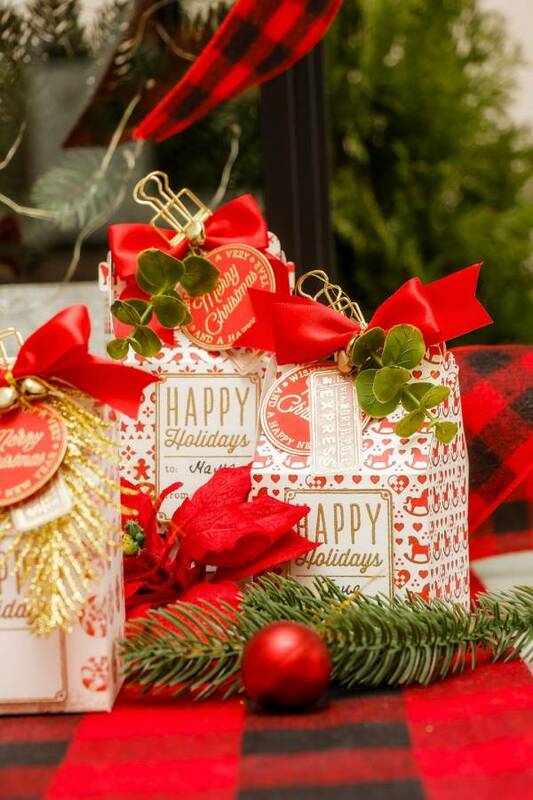 Using pattern papers and a small box die Yana Smakula made these lovely gift boxes. Add a stamped tag and clip it closed. 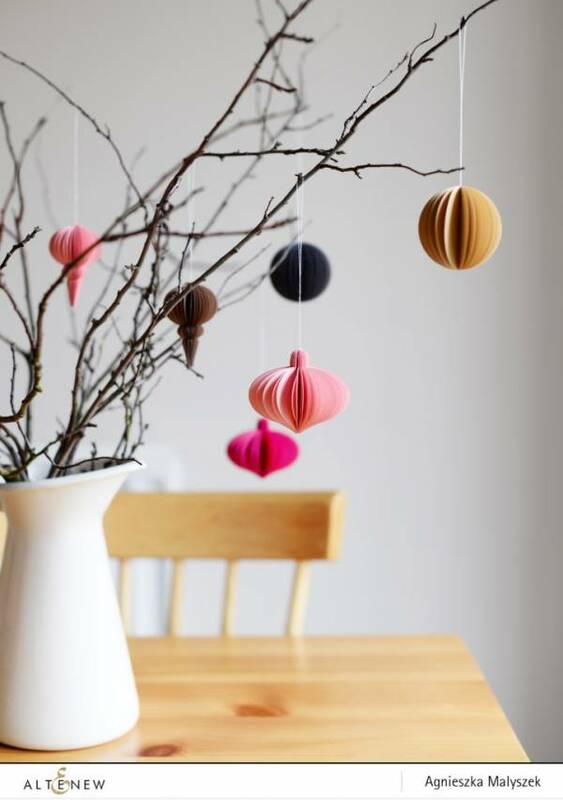 A quick and easy idea, these are perfect for last minute gift giving. 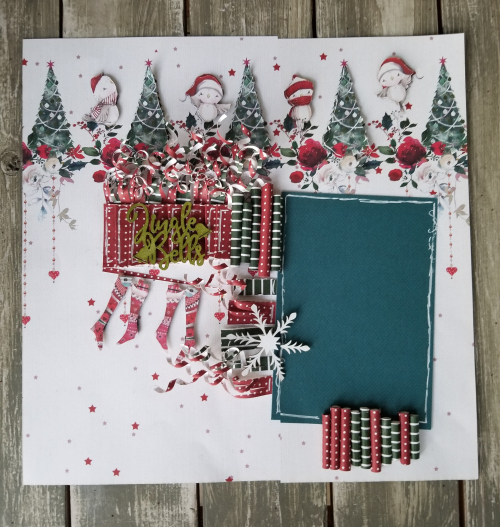 Rolls, loops and strips of pattern paper scraps make for the perfect accent and add dimension to this festive Christmas layout from Rita. Take a closer look over on A Vintage Girl blog. 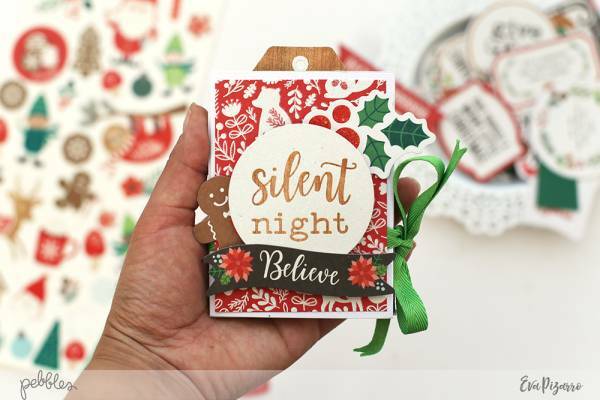 This cute set of Printable Ticket Style Christmas Tags will help you decorate and personalize your gifts this holiday. There are two colors to choose from and they are FREE to download. Visit Curly Made to download them.